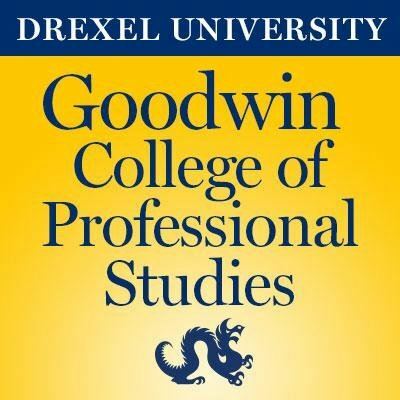 L&D Philly partners with Drexel University's Goodwin College of Professional Studies to make our local colleagues & friends aware of and get discounts on the classes, workshops, and events offered by the college. The Spring 2018 semester features Practical Project Management for the Working Professional (PMCE 5095). Class runs on Friday March 9th and Saturday March 10th from 9:00 am to 5:00 pm.